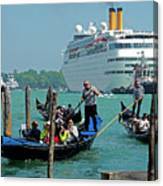 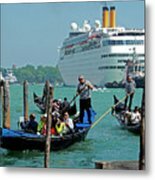 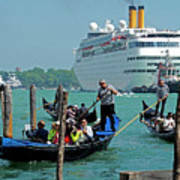 There are no comments for Cruise Ship Port Of Venice. Click here to post the first comment. 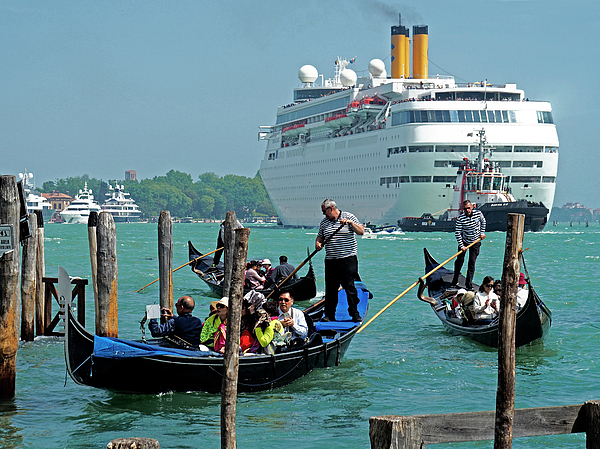 Costa cruise ship leaving Venice lagoon.